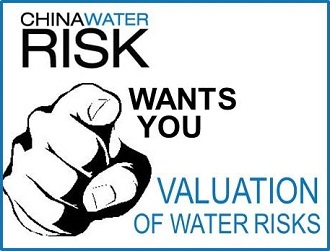 We have quantified water risks for 10 listed companies in energy related sectors. Initial findings show material risks. Investors/ financial analysts, we are looking for your feedback on these valuations and results. Think you have something to add? Want to make a difference? Or just curious? Read on …. Water is recognised as the most vulnerable sector at COP21 and by the end of April, China and the US will have ratified their commitments in the Paris Agreement. According to our latest joint brief with the International Renewable Energy Agency (IRENA), China’s power sector is exposed to and contributing to water stress. Overall, around 45% of China’s power generation faces a double whammy, being both water-reliant and located in highly water stressed regions. Although the global coal sector is at an all time low, three-quarters of electricity generated in China is still powered by coal and water is omnipresent all throughout the coal value chain – from mine to power generation. An unfortunate geographical mismatch between China’s coal reserves and water resources amplifies the risk. Northern provinces only has 25% of renewable water resources but accounts for over half of China’s total thermal electricity generation with 86% of national coal reserves. There clearly are increased risks in a tighter water-energy-climate nexus, yet despite the availability of tools to quantify potential financial impacts, these tools are still not widely used. 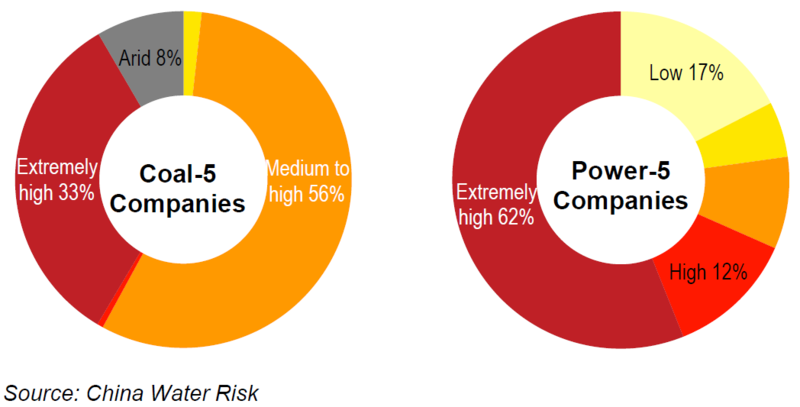 To better inform investors, providers of capital and companies so that they can make sound strategic decisions, we have quantified water risk exposure for 10 companies listed across multiple exchanges: Hong Kong Stock Exchange, Shanghai Stock Exchange, New York Stock Exchange and London Stock Exchange. Preliminary analysis shows that almost two-thirds of their power generation and a third of their coal mines are operating in extremely water stress areas, as indicated in the charts below. These results are clearly material, but what exactly is the potential impact on the companies’ bottom line? Have water saving technologies been implemented in extremely high water stressed areas? Given that continued operations is contingent on the availability of water, surely it becomes the fiduciary duty of stakeholders to quantify such contingent liabilities. This becomes more urgent with the current regulatory environment that imposes water use quotas across provinces and sectors to ensure national water & energy security. We used existing tools and conducted proprietary research to gauge the potential financial impacts of water risks of these ten listed companies. Assets of these companies have been geo-referenced, and local and relevant regulations were reviewed. Technology specs were also accounted for vis-a-vis water use. Results include an overview of the ten companies’ risk-adjusted water price of water, impact on financial ratios and revenue at risk.  Your feedback is valuable to us and would help us and the tool developers to fine-tune valuations. As such, the results will be accompanied with a quick survey that should take no more than 15 minutes. Confidentiality and anonymity will be protected all along the surveying process.The results and survey will be available in May 2016. Please sign up by filling-in the form below.